Susannah Lewis and I have joined forces to launch a publishing venture to create 'illustrated art works' . Susannah and I first collaborated on 'The Rabbit, The Cat & The Woman', a'fairy-tale for grown-ups' for which I provided the words and Susannah created the beautiful illustrations. Snufflegrin Books is based in Cornwall and we will be creating beautifully illustrated and produced works of fiction and non-fiction for all readers. Illustrated books have become the preserve of children’s literature; but Snufflegrin Books aim to return these qualities to both fiction and non-fiction and to recall the original publication of works by Charles Dickens and Lewis Carroll. 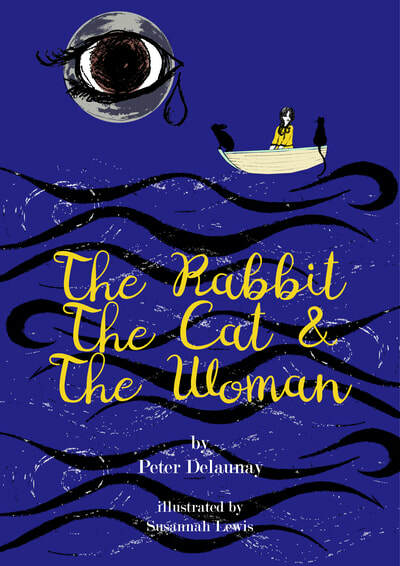 Our first two books are SEBASTIAN by Ross Addison, in both hard & soft covers; and a re-publication in hard-back of THE RABBIT, THE CAT & THE WOMAN by Peter Delaunay; both books are illustrated & designed by Susannah. For more information on those and other planned books just click ! Currently we publish exclusively through Blurb.com & Blurb.co.uk, where you can visit our bookstore. Susannah teaches on Media degree courses at Truro & Penwith College. When she is not teaching, drawing, designing or filming, she is cycling, walking or watching the sea with her family in Portreath. ​Beautifully illustrated..part adult fairy-tale, part surreal journey. 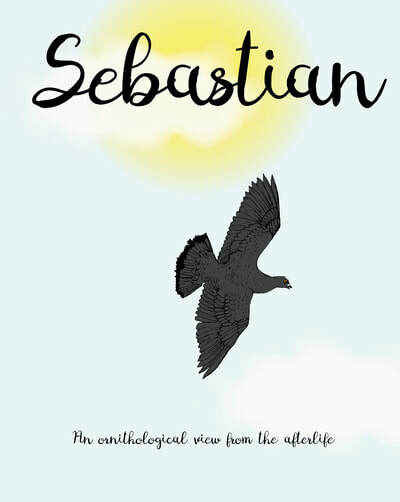 An unusually magical little book...adults and children will get a lot of pleasure from it." There is a range of greetings cards based on images and text from the book which are currently available. Much more about the story, how it came to be - and a slideshow of the greetings cards that we have produced.